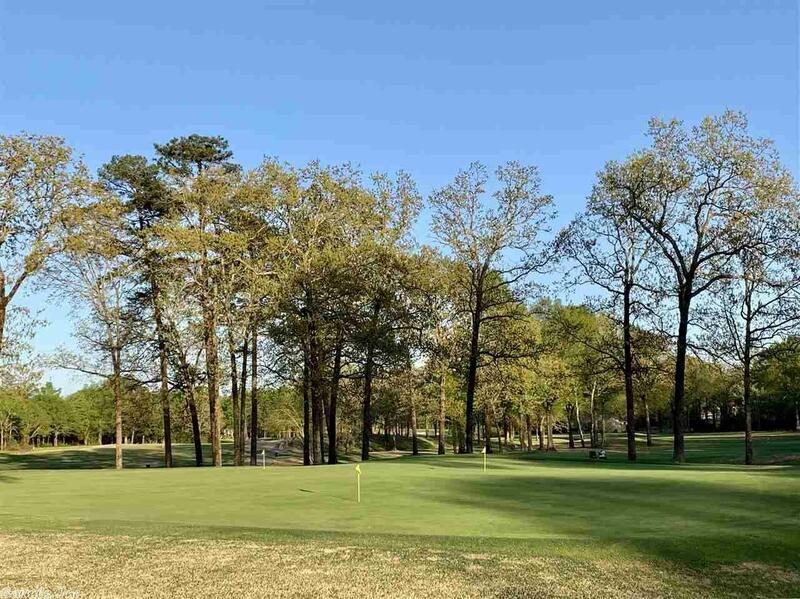 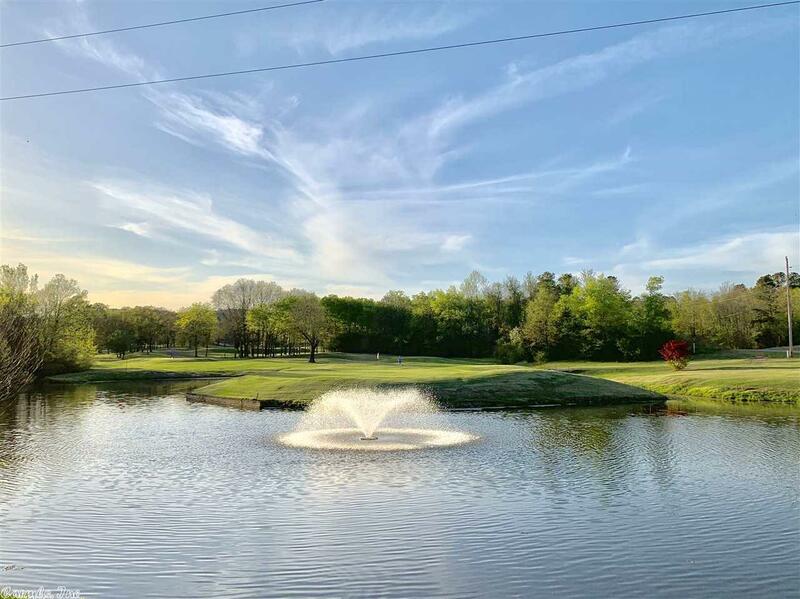 Sitting on 10th tee box of Coronado Golf Course, the new owners will enjoy a quick walk to the club house, very peaceful neighborhood, low maintenance landscaping, and fully renovated home! 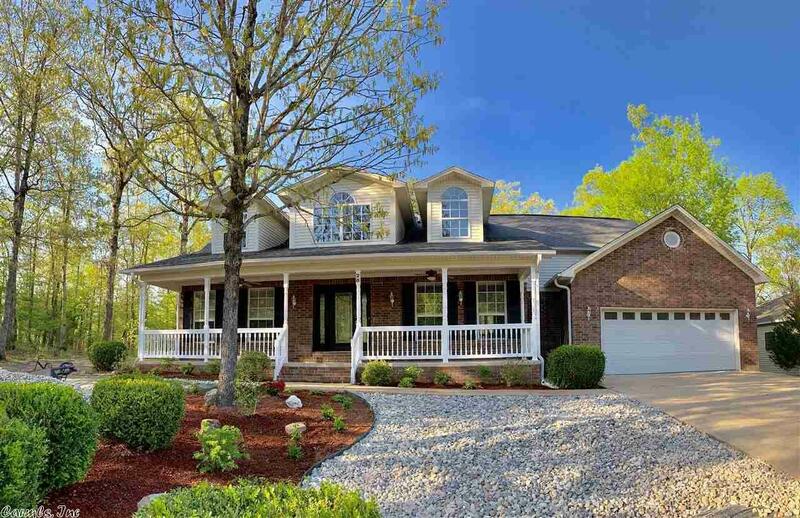 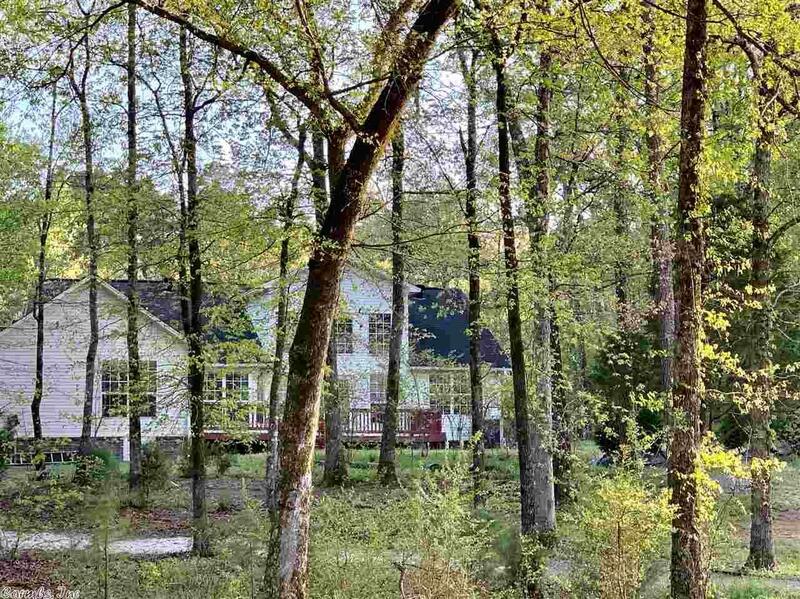 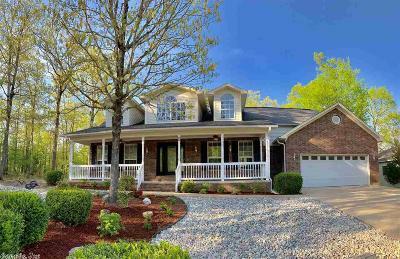 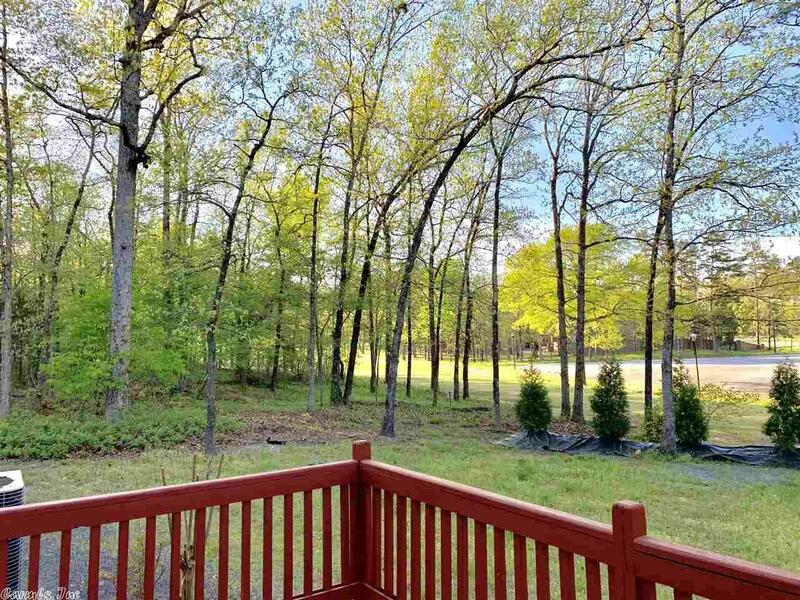 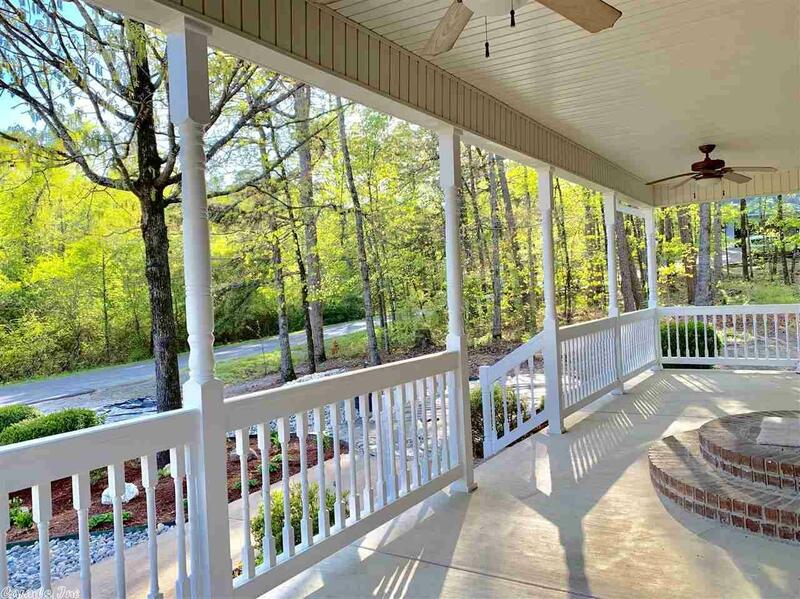 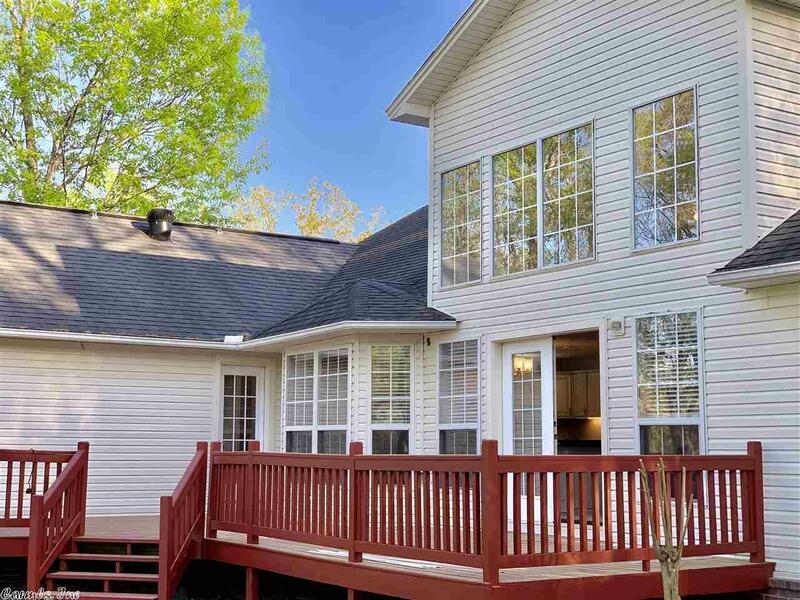 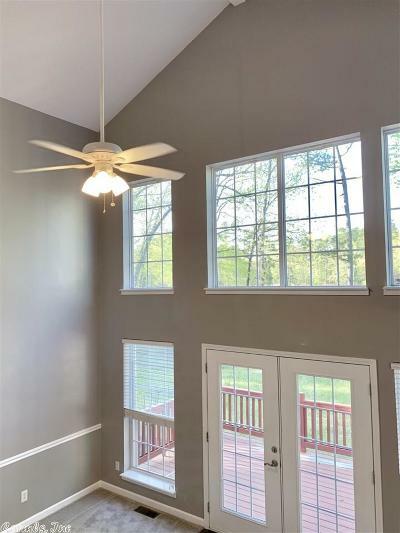 Natural light from abundance of windows, modern style living, private back deck, country style front porch! 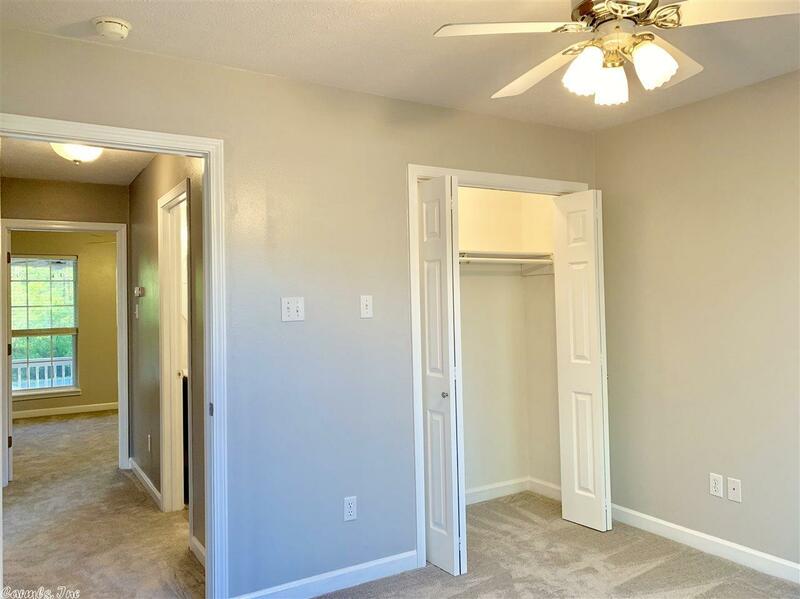 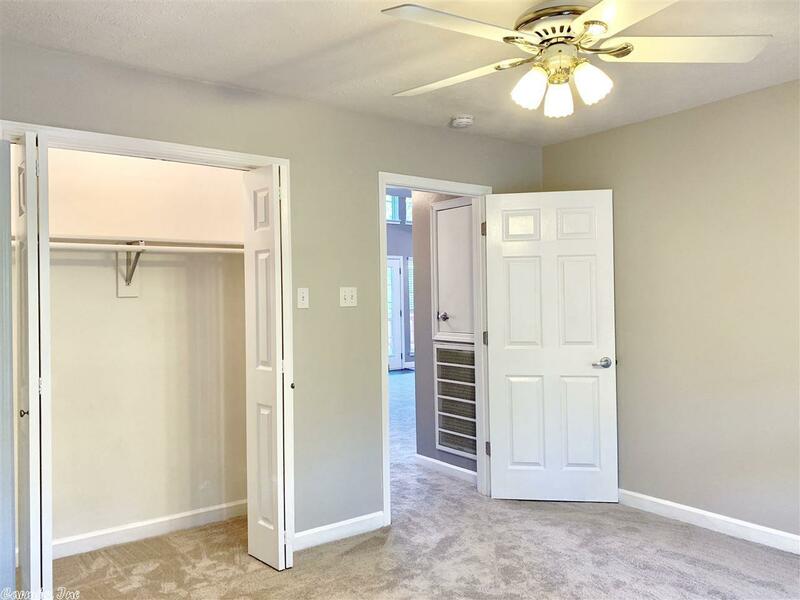 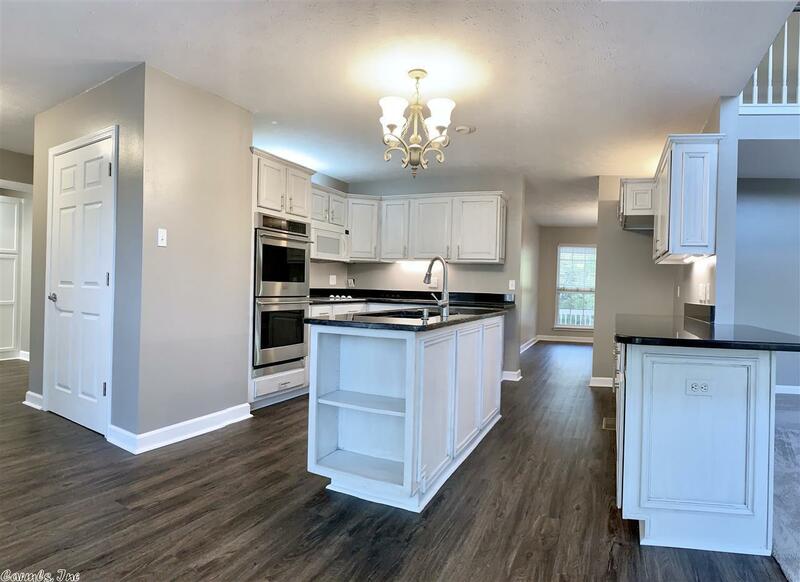 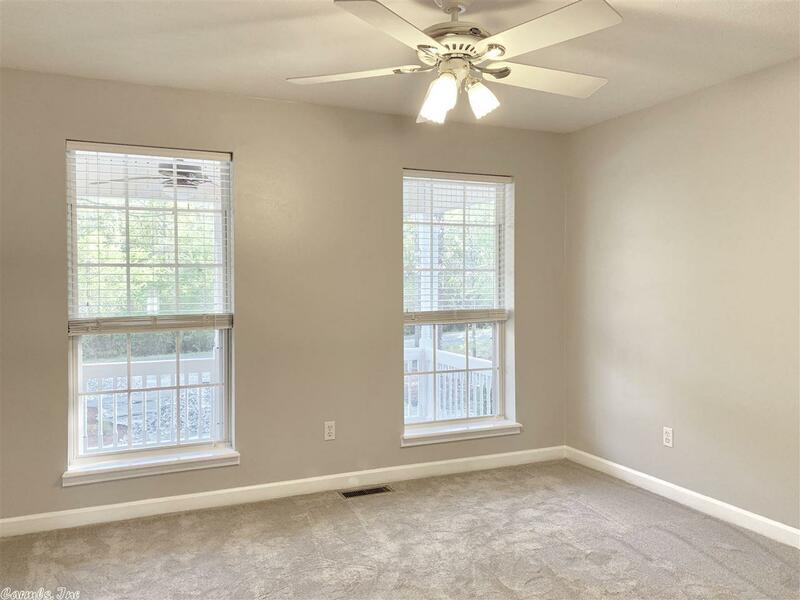 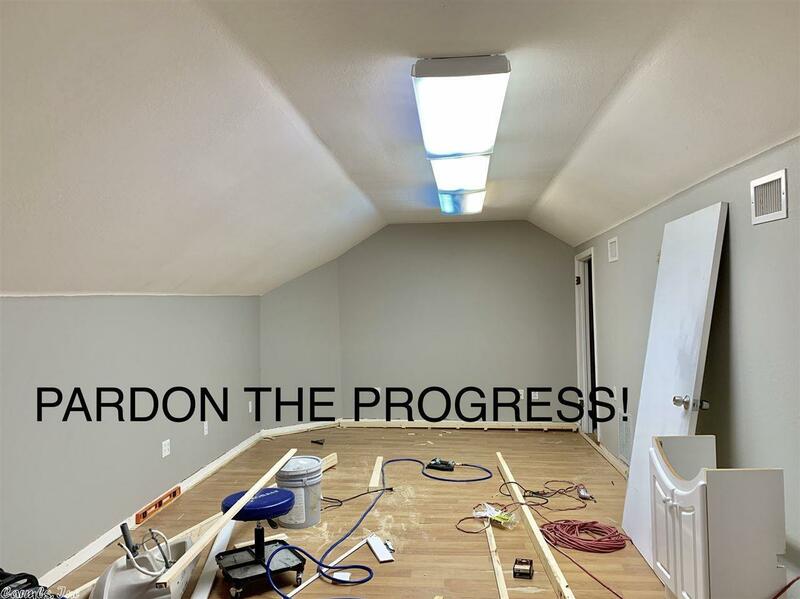 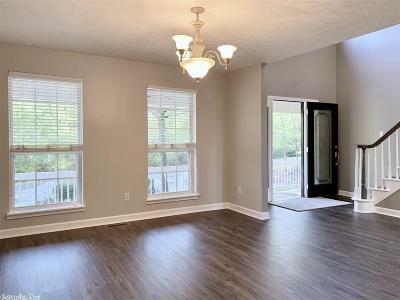 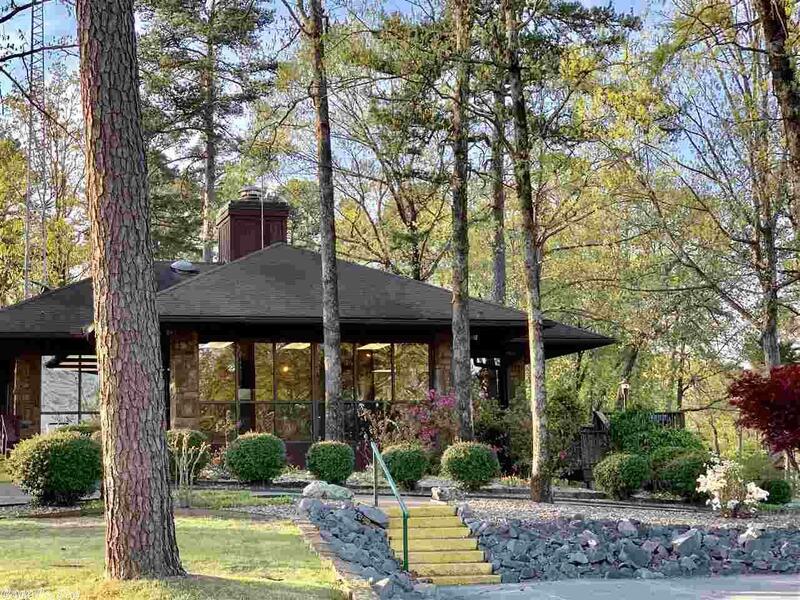 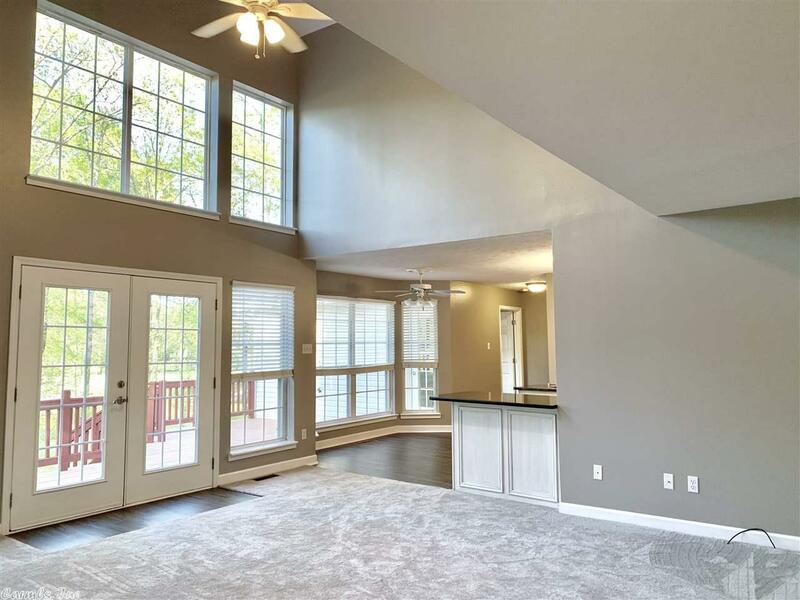 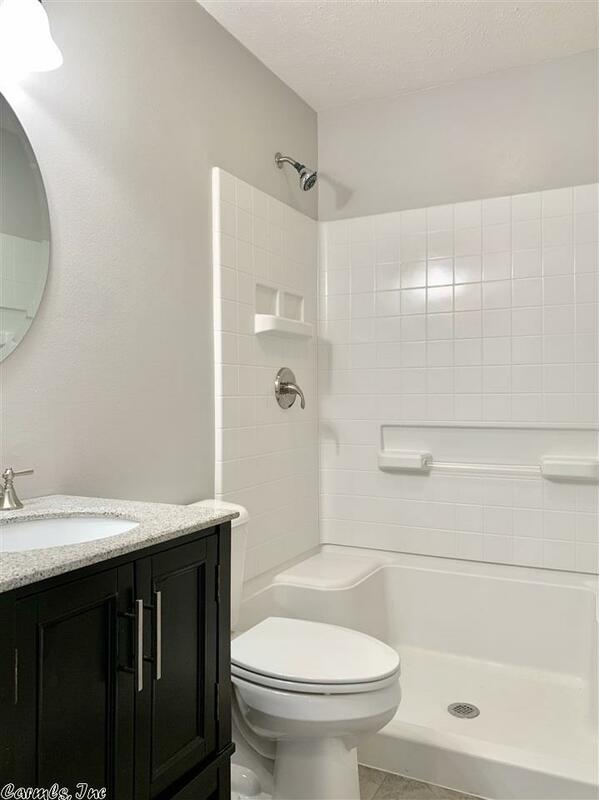 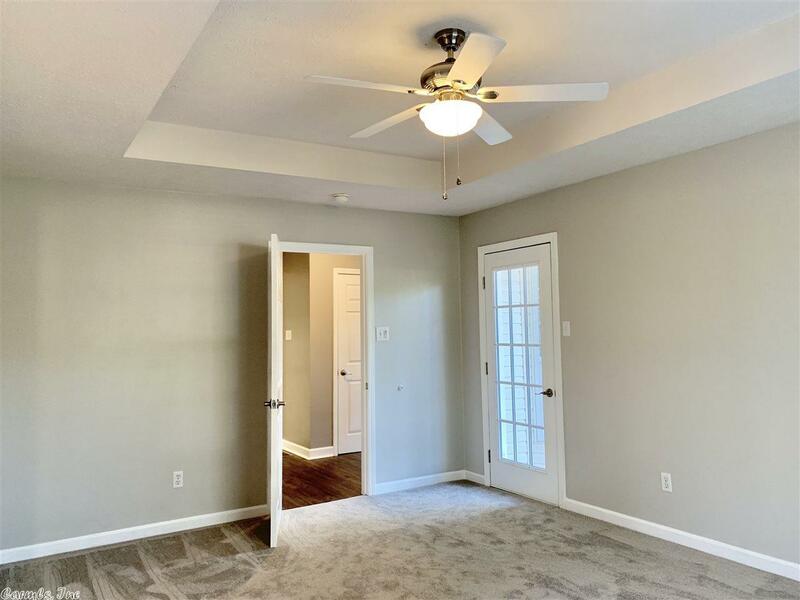 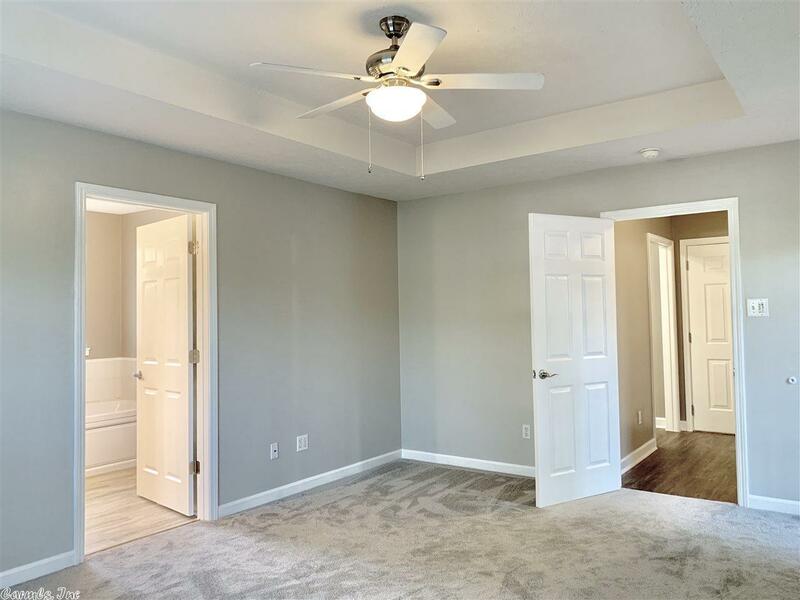 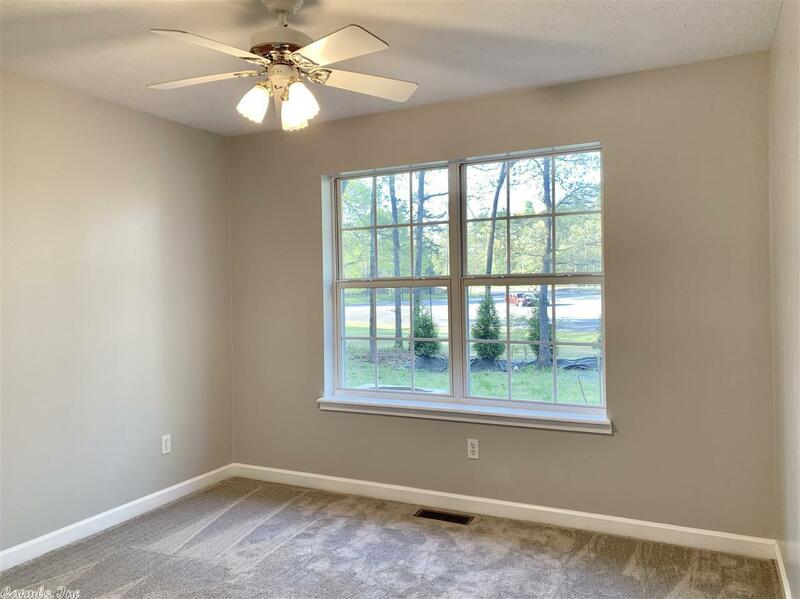 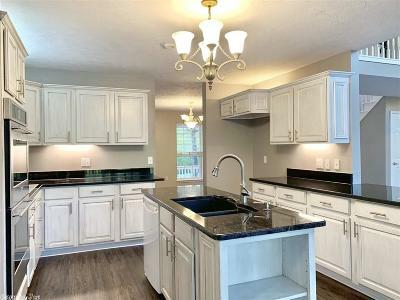 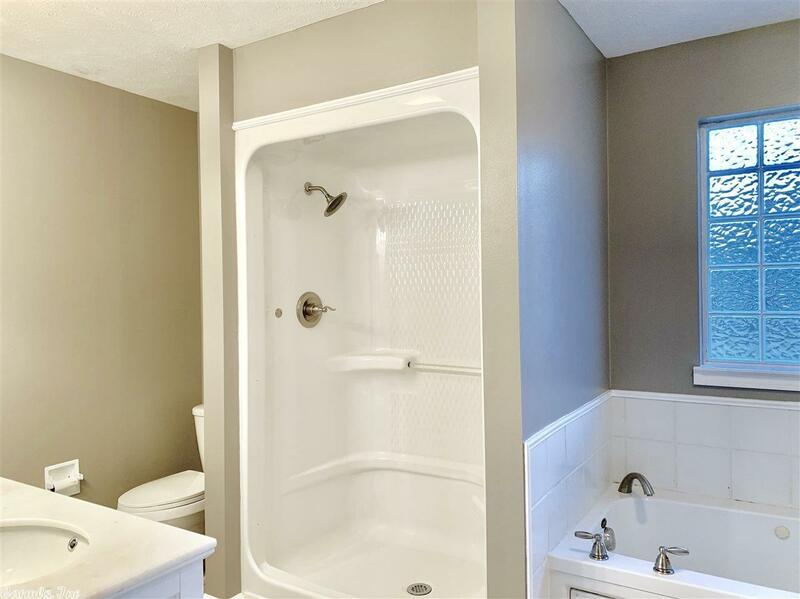 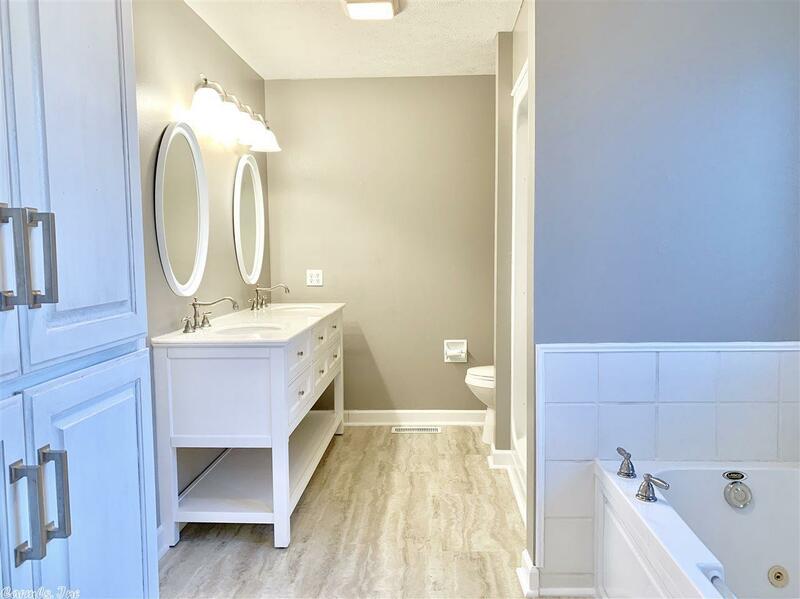 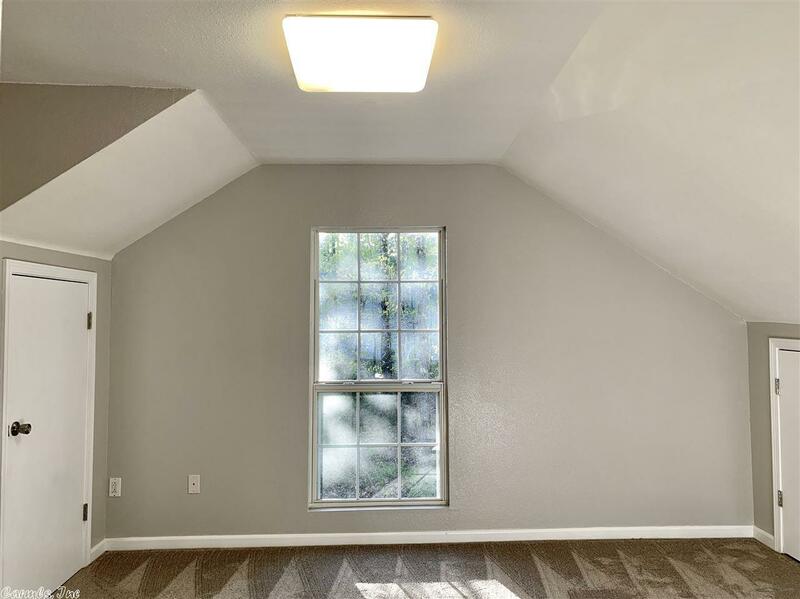 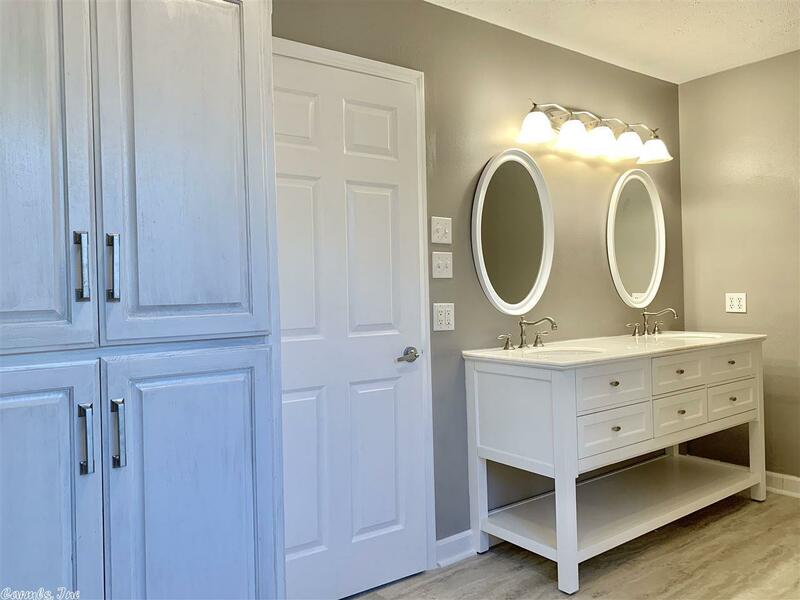 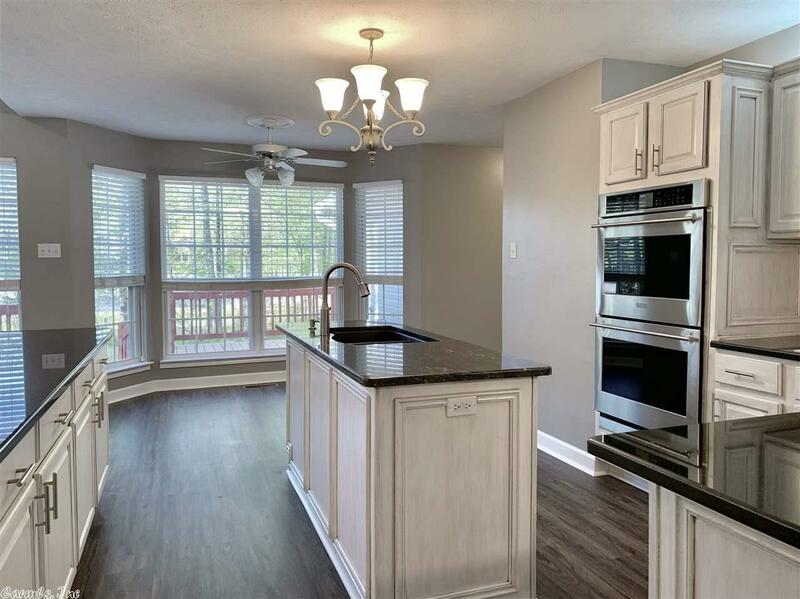 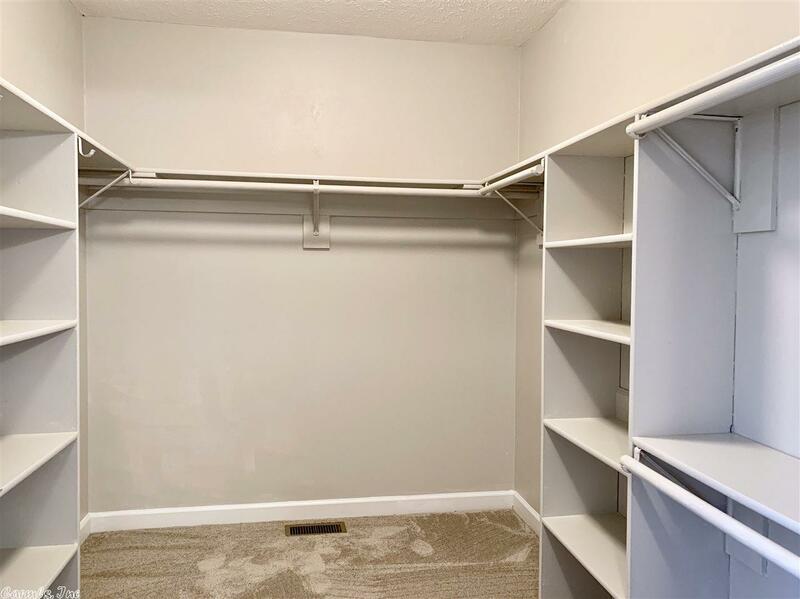 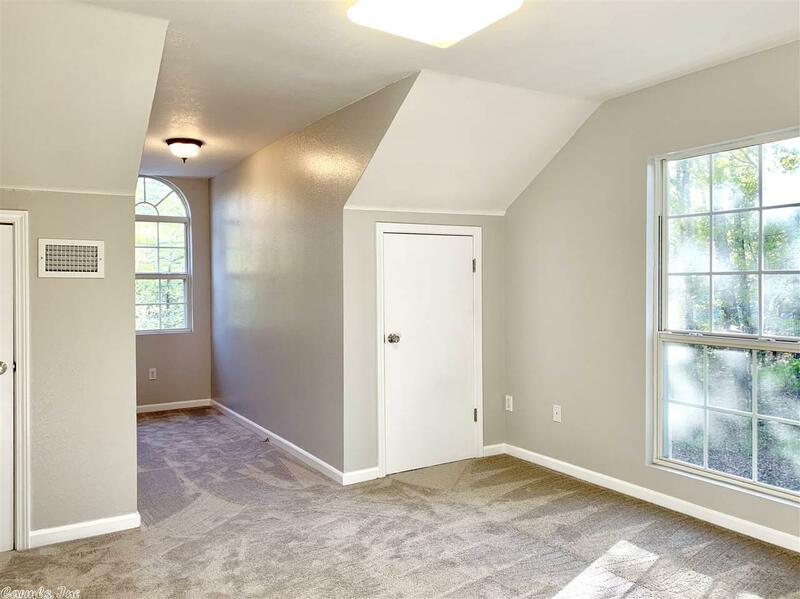 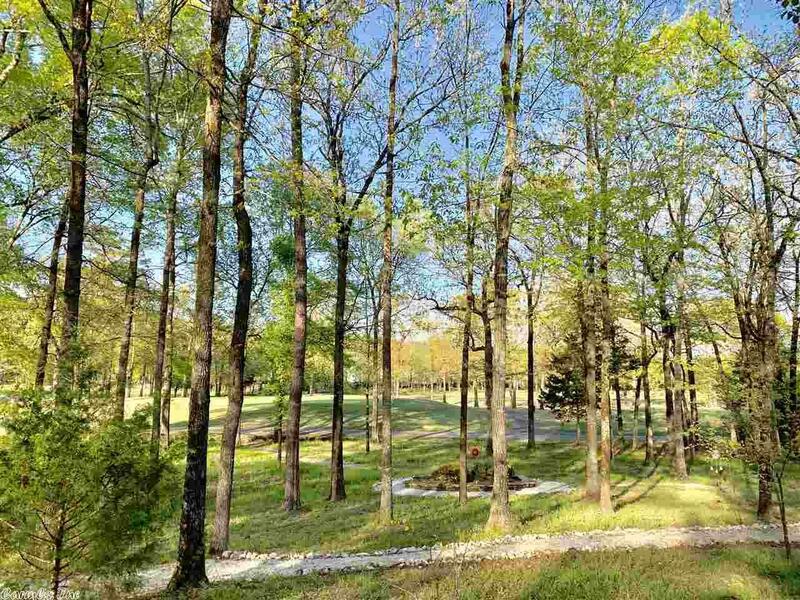 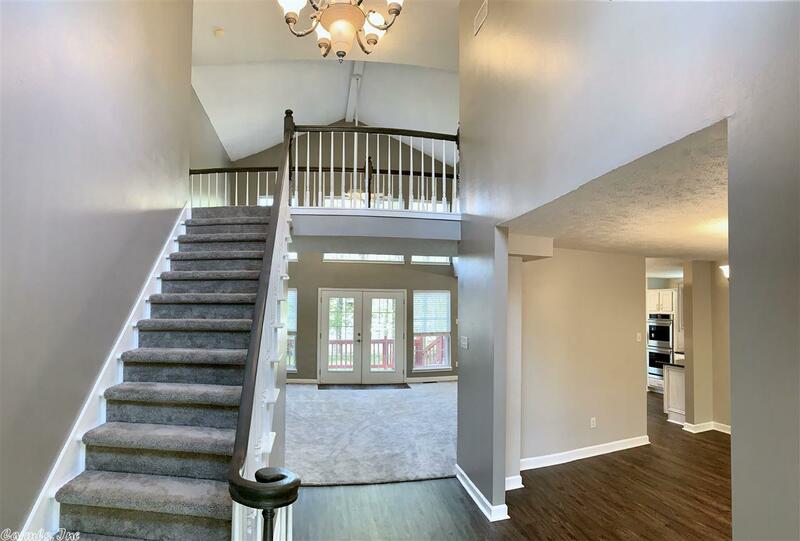 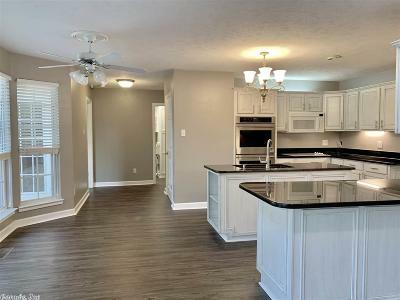 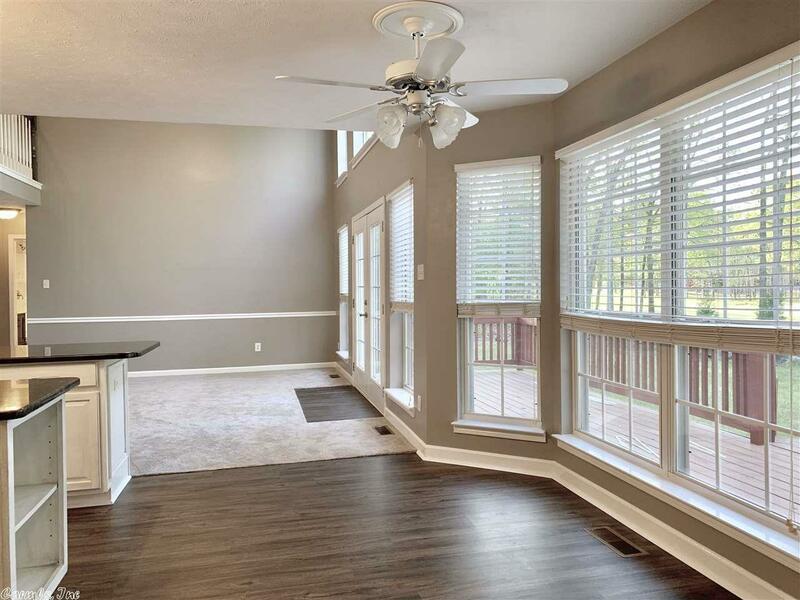 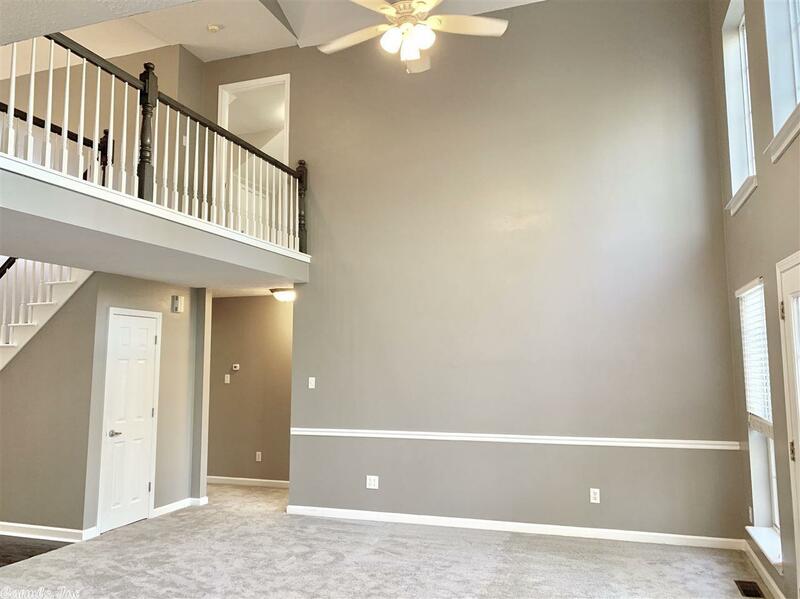 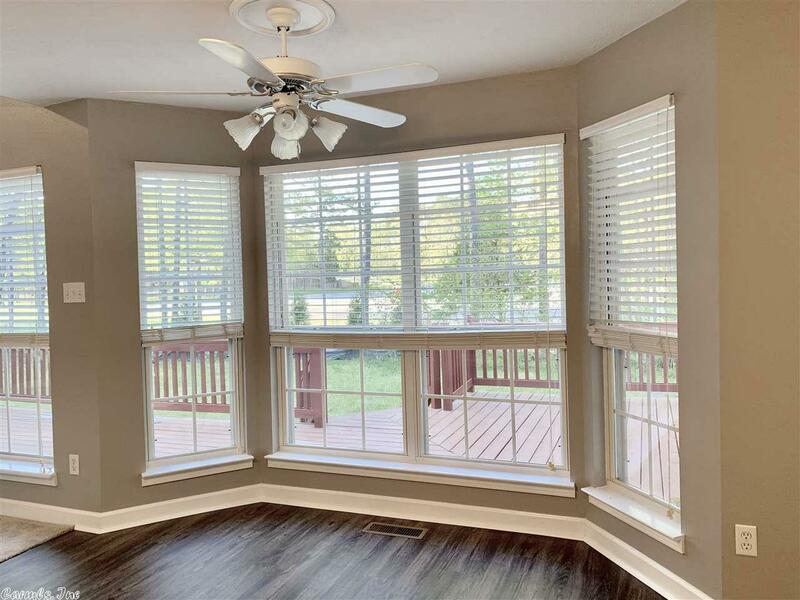 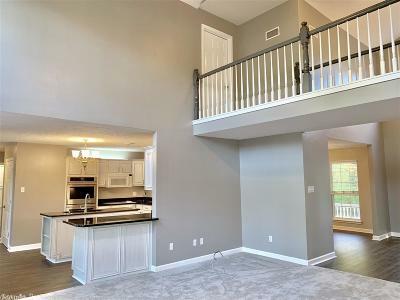 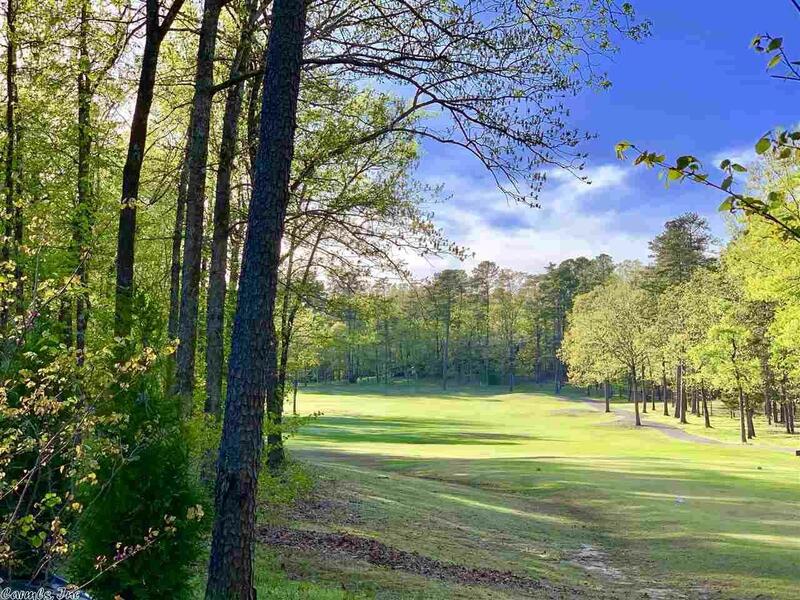 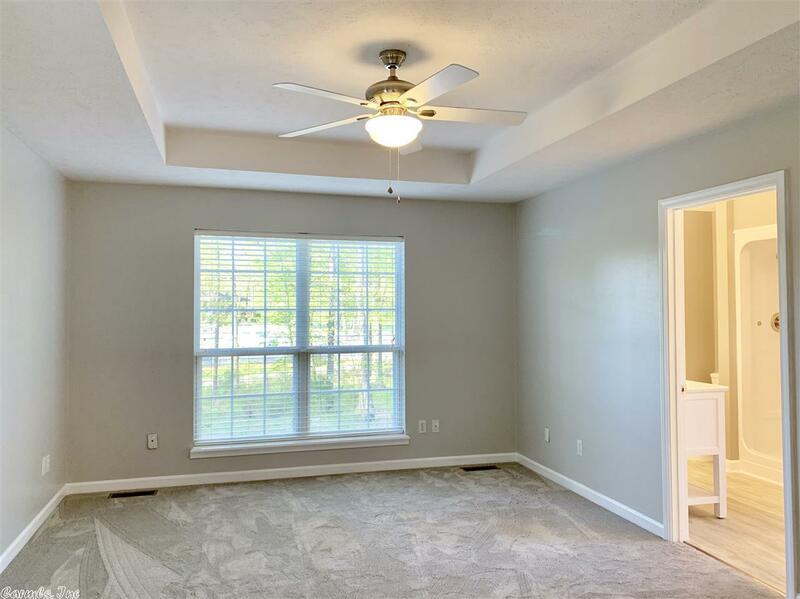 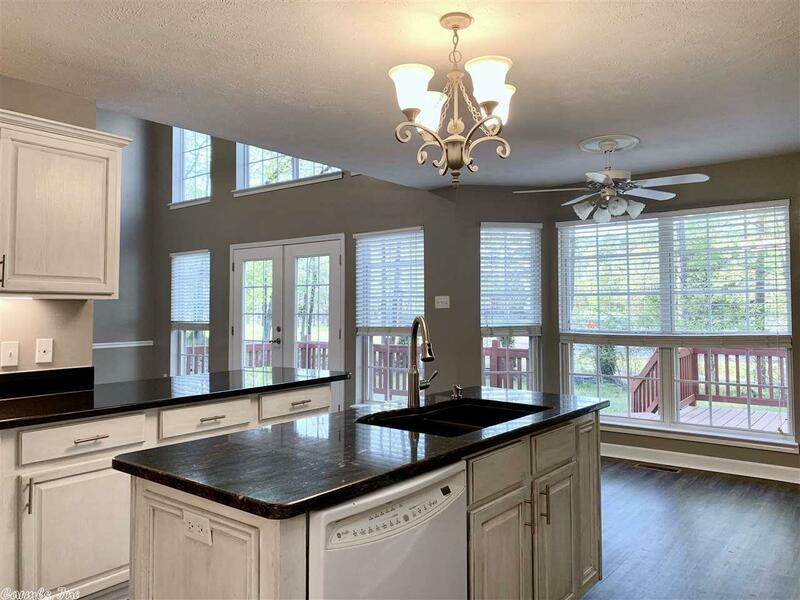 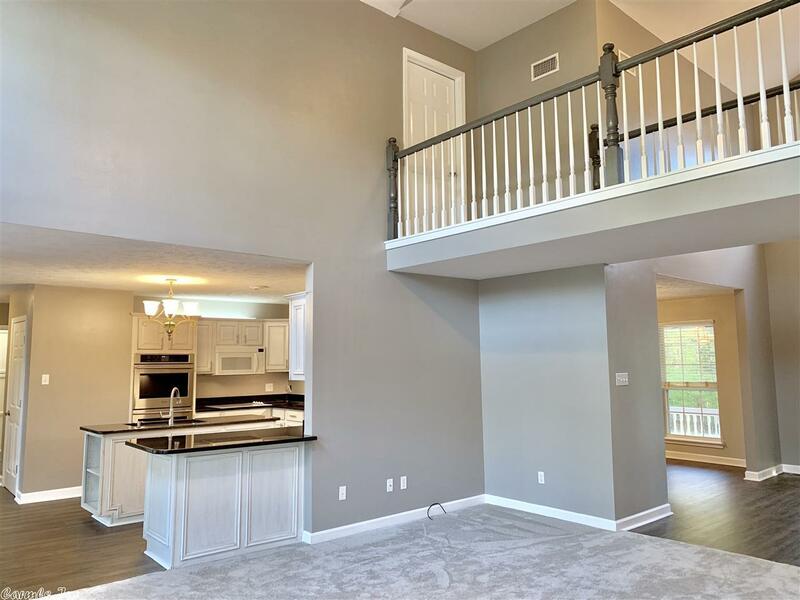 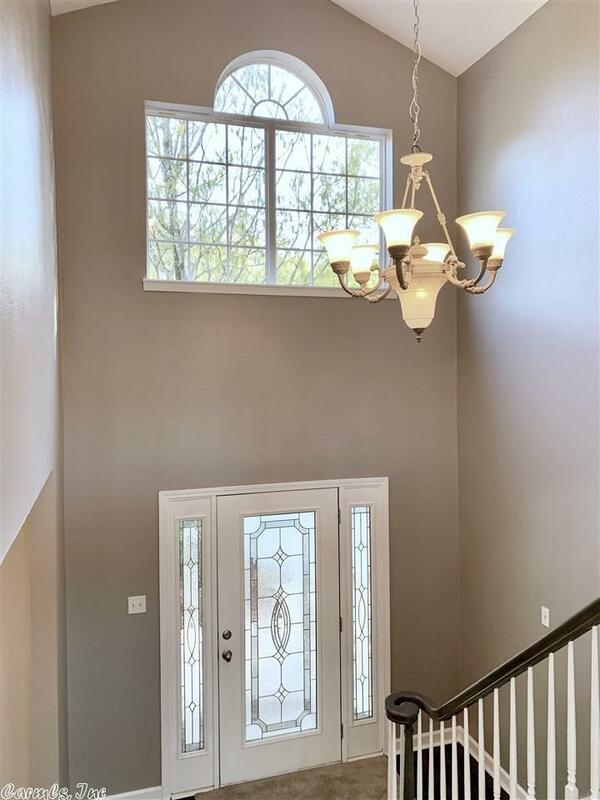 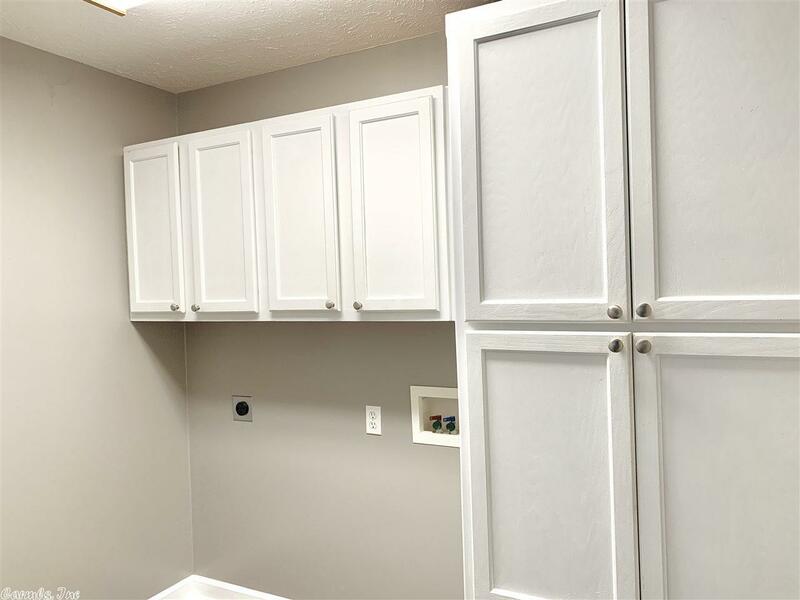 Don't miss expansive ceilings, spacious dining room, breakfast nook overlooking the course, 3 bedrooms on the main level, 2 large additional rooms upstairs perfect for crafts, office, media, or additional bedrooms!